Earlier this year, ATP! introduced pop/rock trio Once Upon A Time to our Essential Listening and they revealed to us that they planned on dropping a four-track EP later in the year. Wrong Feels Right dropped on December 2nd and has managed to break the top 100 on the iTunes Pop charts in a matter of hours. The first track, “Older,” is comprised of gang vocals and lead singer Andrew Long’s rapping debut. This song shows no boundaries for these three guys from Arizona, proving to multiple audiences that they are able to smoothly move between genres. This upbeat number is the perfect first track to showcase what can be expected for the rest of the EP. The title-track is second on the record and has a clear potential for radio play. It sounds heavily influenced by bands like All Time Low but adds subtle hints of piano, played by Connor Schnepf. The third track, “Original,” is a mixture of positive lyrics and complex riffs, thanks to guitarist Jamie DiCarlo. This song almost serves as homage to songs like Katy Perry’s “Firework” or Good Charlotte’s “Hold On.” It’s one of those stand-out tracks that makes you want to scream the lyrics from the rooftops. "Forever in Motion," the last track of the EP, has an Owl City-esque feel and is one of those songs you can’t help but bob your head to. A music video for “Forever in Motion” was released a few weeks prior to the album release, documenting the making of the record in Sacramento this past July as well as behind the scenes footage of their tour with Hello Highway and Jocelyn. The EP is a collection of good vibes and powerful anthems. The progression from their last record to the present is apparent not only in Long’s vocals but the melodious tones of each track. 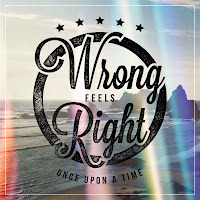 Wrong Feels Right is euphonious in which each track is danceable and creates a worthy soundtrack for a summertime road trip. This is what pop music is all about, people. Take note. 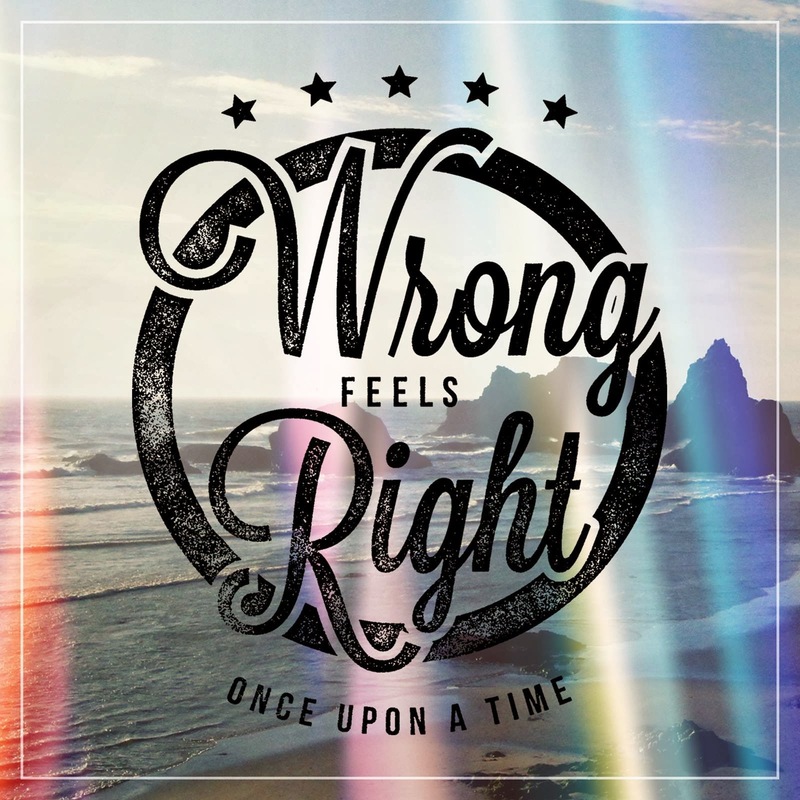 Wrong Feels Right EP is out now via iTunes.